Would you be upset if you got a new dream job, and they DIDN’T offer you any insurance benefits? Did you ever join a gym and get told you only need to workout once, and you’ll be fit the rest of your life? How about a flu shot that lasts forever? As silly as those concepts may sound, there is a great message behind them. Real problems take time to fix, and peace of mind is very valuable. 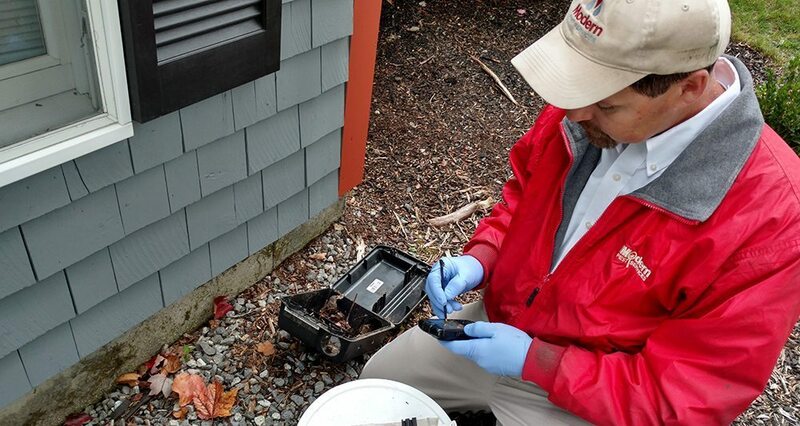 That’s why we, at Modern Pest Services, feel so strongly about preventative maintenance, and recurring services. You didn’t develop a mouse problem overnight. Therefore, it stands to reason that it might not be solved overnight either. It would be awesome to say we can fix every problem in just one visit, but sadly, this is not the case. Most situations require more than one application. Except in rare circumstances, you are at risk for a recurrence of the pests once we stop treating. Herein lies the problem. 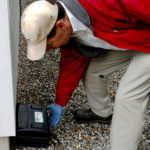 Many companies are more than happy to do a one-time treatment for your pest issue. Even if they know full well it won’t fix your problem. They’re also more than happy to come back out for a repeat performance, or two, and will bill you accordingly. We don’t feel this is the most ethical approach. At Modern, we won’t accept a job unless we know we can get it done the right way. We’d much rather be up-front with you about your treatment, and that usually means multiple applications. We also prefer you to understand that no treatment will last forever. So to ensure you don’t have to deal with your pests again, we usually recommend ongoing preventative service. It’s much less expensive to plan on that than to keep paying the start-up fees for several 1-time services. Another significant advantage to regular, ongoing maintenance is that conditions change. With our licensed technicians visiting on a monthly or quarterly basis, we can see these changes and adapt accordingly. It’s always better to be proactive, instead of trying to play catch-up once these critters have become established. Easy Street, isn’t Always Easy. This is not always the most popular path. Some folks have become accustomed to the way others do business. While that would be an easier and more fruitful approach, we base our model on what we believe is the right thing to do. Not what’s easiest or gives us the quickest cash. We’re here to help you, both today and in the future. At Modern, we feel this is a much more honest, straight-forward strategy to providing pest control services and a better solution for controlling your pests. It’s also beneficial for building long-term relationships with our clients and allows us to keep them protected for years to come. When you’re making a decision about which pest management company to choose, please consider the things we feel are integral to our company’s success. And If you have a pest problem, don’t try to tackle it alone. 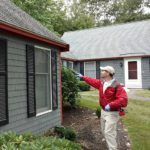 Give Modern Pest Services a call today at 1-888-997-3312 or get a FREE online quote for the comprehensive HomeCare Green program that controls 60 common pests, year-round.